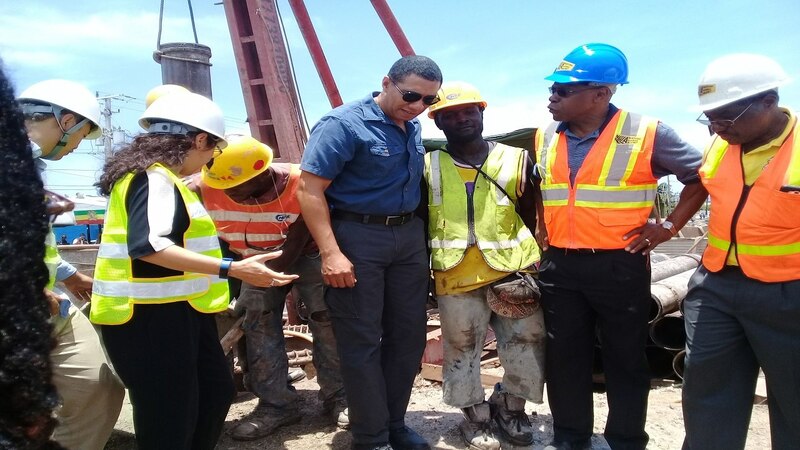 The National Works Agency (NWA) is reporting that upgrading work on Mandela Highway, which spans St Andrew and St Catherine, is 89 per cent complete. The US$64-million Mandela Highway Realignment and Reconstruction project involves road construction works comprising extensive soft soil treatment, construction of a 3.5 km six-lane corridor with a two-lane overpass bridge, two new three-lane bridges at Fresh River, a two-lane service road adjacent to the main roadway to facilitate the development of Caymanas Estate and upgrading of the Six Miles Interchange. Senior Communications and Customer Services Officer at the NWA, Ramona Lawson says a significant portion of the work has been completed so far. “We have completed the Fresh River Bridge, we have completed the overpass bridge except for pavement works and the erection of safety nets. We have paved about 3.2 of 3.5 kilometres of the eastbound carriage way that is between the east/west off-ramp to Tom Cringle,” she informs. “We have paved a section of the service road as well – about 500 metres – and we have paved three kilometres of the westbound carriage way from the railway crossing up to the Fresh River Bridge. She notes that by the end of the month additional pavement work will be carried out “all the way up to Tom Cringle, at which time we will be able to direct westbound traffic on to the westbound carriageway”. Lawson tells JIS News that the project’s next major engagement is the construction of the overpass bridge, which is near completion. “There are other things that have to be done in order to have that bridge put into service, and that is currently being done, in terms of the construction of a Q-ramp and a P-ramp,” she says. 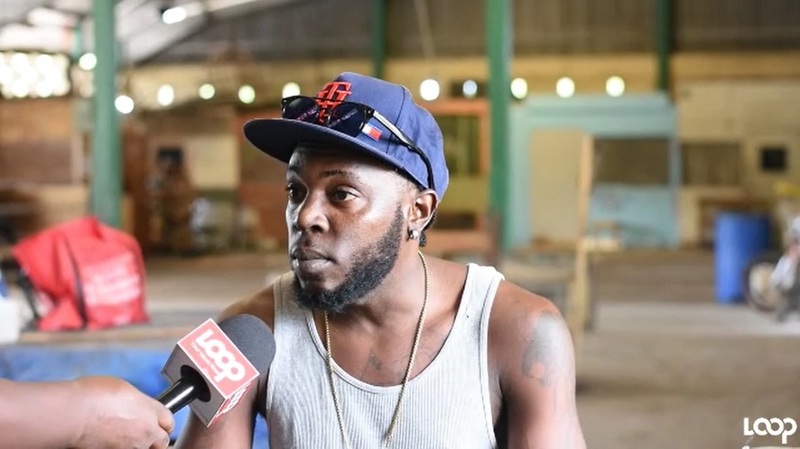 Lawson explains that the ramps will carry motorists up on to the overpass from the eastbound and westbound carriageways, while the service road will serve the community of Ferry where establishments such as the police station, Hydel Group of Schools, and gas company, IGL are located. “For the P-ramp… that’s the ramp on the westbound lane going to Spanish Town… we are about 90 per cent complete. The only bit of work that is outstanding there is the pavement work,” she informs. Lawson further advises that work on the Q Ramp is 30 per cent complete, with immediate works concentrated on mechanically stabilising the earth. Meanwhile, the NWA will also be installing a reinforced box culvert over the Duhaney River. This will be installed in the vicinity of Six Miles where Spanish Town Road segues into Mandela Highway. Lawson indicates that westbound traffic was previously shifted on to a temporary bailey bridge in preparation for the start of works. 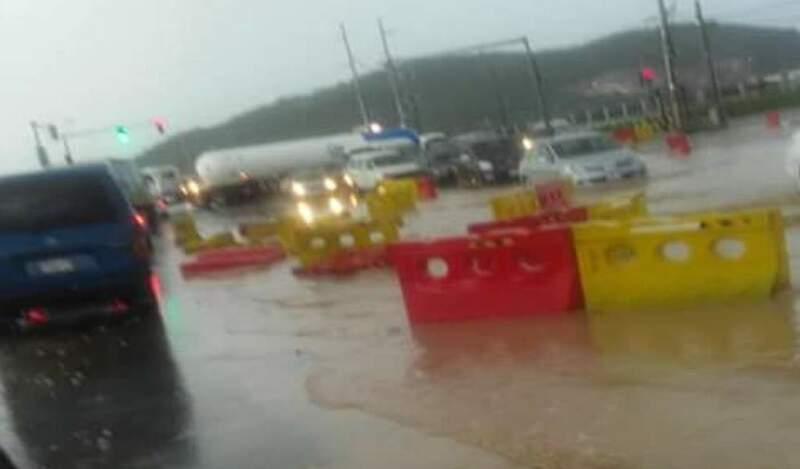 “That is traffic using the Mandela Highway to get to Spanish Town via a temporary bailey bridge, and that was in preparation for the start of work on installing that box culvert or bridge over the Duhaney River. That particular activity is expected to start in earnest in the upcoming week and is expected to last about six weeks,” she adds. Lawson further tells JIS News that focus is being placed on completing the westbound carriageway. 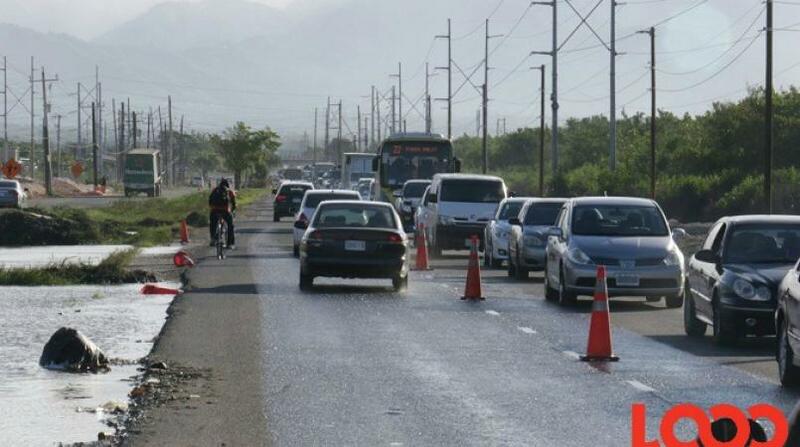 “That will be a three-lane carriageway that goes to Spanish Town Road, right between Tom Cringle Drive and the train line from the vicinity of the east-west highway off-ramp. We are pushing to do that over the next four weeks and in doing that way, we will be able to now switch westbound traffic on to that part of the thoroughfare,” she says. Lawson adds that the eastbound carriageway is currently being shared by westbound and eastbound traffic. Meanwhile, she says the project completion deadline has been rescheduled for the first quarter of 2019. “We anticipated that we were not going to meet the August 2018 deadline based on the challenges that we were having, particularly in terms of the positioning of utilities right in the path of the areas that we are slated to work. Now we have to work with partners who have utilities there. to get these removed so that we can do works,” she informs. It represents a continuation of work to improve the island’s road network in order to enhance the quality of life of citizens and stimulate economic growth and development. The project falls under the Major Infrastructure Development Programme (MIDP) and is being executed by China Harbour Engineering Company Limited (CHEC). Mandela Highway is a key thoroughfare in the nation’s road infrastructure, which serves to link Kingston and the northern, western and southern sections of Jamaica.